Leightons Alton love being invited to support charity events, always welcoming the opportunity to give their time, knowledge or optical products to the many deserving causes around their local community. While the team enjoy lending their support to local causes, it’s not often that their support involves attending a Cheese and Wine Quiz Night – so obviously the Leightons Alton team weren’t going to turn down an invitation like that! The Cheese and Wine Quiz Night was held on 8th June 2018 and organised by Anne and Lesley, a.k.a. the Walkie Talkies, two local ladies who have dedicated the last six years to raising money for breast cancer research. They have been fundraising through events such as this and completing the London Moonwalk, organised by cancer support charity Walk The Walk, six years in a row. The Quiz Night was attended by most of the team from Leightons Alton, with Optometrists Rachel Hudson and Charlotte Heath, Dispensing Optician Leonie Elders and Optical Hearing Assistant Dawn Kerby all putting their knowledge to the test in aid of a good cause. They also brought two pairs of brand new ladies sunglasses with them from leading names William Morris and Ted Baker, donated as prizes in the evening’s raffle. 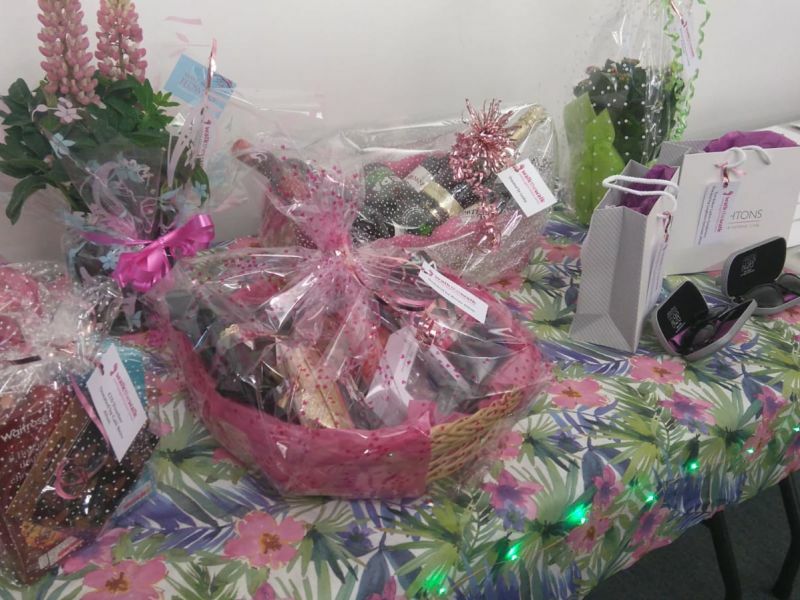 All Anne and Lesley’s hard work asking for support from the local community paid off, with the raffle coming off as a resounding success and raising £798. 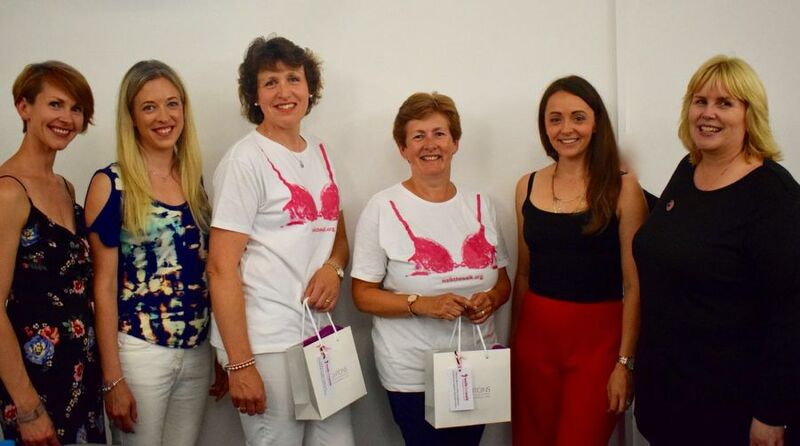 Added to the funds raised by the quiz night, as well as sponsorship from their completion of this year’s London Moonwalk, the two ladies have raised an amazing £3267 in 2018 alone. The target they set themselves when they started raising money six years ago was to reach £10,000. This most recent raffle and Quiz Night not only achieved this target, but outperformed it by some distance – the Walkie Talkies have now raised over £11,000! Leightons Alton are delighted to have been involved in such a fantastic event, and hope that the lucky winners of the sunglasses are able to enjoy them in some glorious sunshine this summer.